Lunar Festival took place this past weekend, Thursday 26th – Friday 29th July 2018, in fields near the small town of Tanworth-in-Arden, the birthplace and final resting place of English songwriter and folk singer Nick Drake. Gareth Griffiths reviews the fifth edition of the popular Midlands music event. 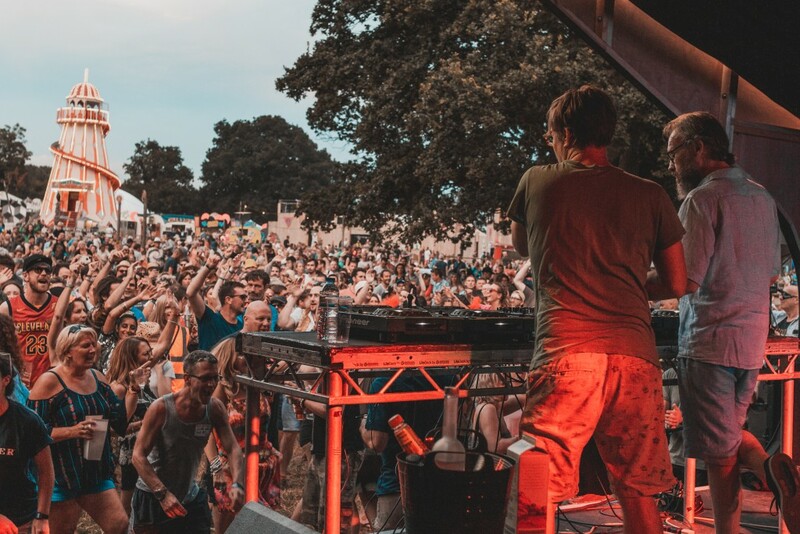 Many festivals across the UK try to capture the original concept and vibe of Glastonbury, at a time when it struggles to hold onto these itself. Lunar Festival, however, has its own charms as much as it has those which it has lovingly imitated. It is a festival that attracts people of a delightfully kind spirit which was so superbly demonstrated before I had even reached the festival when a delightful stranger, Jane, took pity on myself and my partner, picked us up from the side of the road and gave us a lift for the last couple of miles of our journey. I reached the site early Friday evening, by which time the party was in full flow. As soon as the tent was up I headed into the site and was greeted by the tones of The Unthanks performing renditions of the songs of Molly Drake in the Moonshine Barn. ‘Diversions Vol. 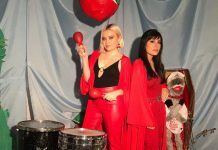 4 – The Songs and Poems of Molly Drake’ was released by the Northumbrian family band last year, and the site of Tanworth-in-Arden is the perfect location for a live outing of the record. It’s a beautiful set of stunning arrangements and even features a cover of Nick Drake’s’ ‘Riverman’, which brought a few audience members to tears. The Moonshine Barn is one of the most fascinating offerings of the festival. 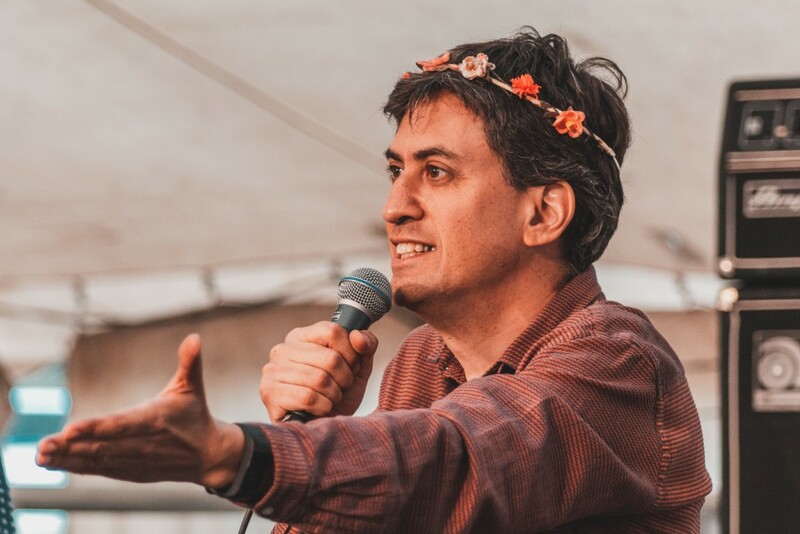 This venue played host to a wide variety of events from an Ed Milliband podcast, to the aforementioned Unthanks, to some – admittedly classy – cover bands, a comedy club featuring the superb Bethany Black and divisive Paul Foot, fascinating debates and many other things besides. Given the unfortunate rain, the Barn was afforded additional popularity, the result of which was quite possibly a few broadened horizons. Whilst Basement Jaxx’s DJ set was enjoyable enough, it was the most faithful playbacks of their material that got the greatest response and these came towards the end of a set which was perhaps billed a little too early. Globally-sourced music has a strong appeal with the Lunar crowd, and acts from Mali – Amadou and Mariam and Songhoy Blues – all but stole the show with their Friday and Sunday performances, respectively, receiving much adoration and possibly encouraging the most dancing of the whole weekend. 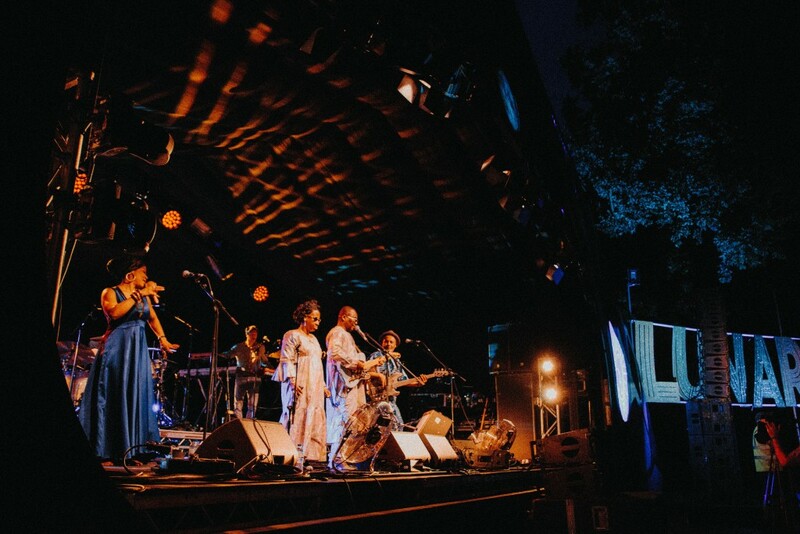 Amadou and Mariam, backed by bass, drums, keys and backing vocals, have the ability to gain very quick favour from any ears that had never heard a note of their work prior to this evening – ‘Amadou and Mariam’ was a synonym for ‘joy’ that night. 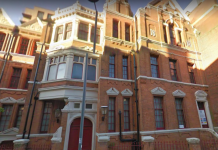 Lunar Festival is proud of its location, and its location’s connection to the inimitable Nick Drake, with festival areas named after his works, and paintings of his likeness scattered around. 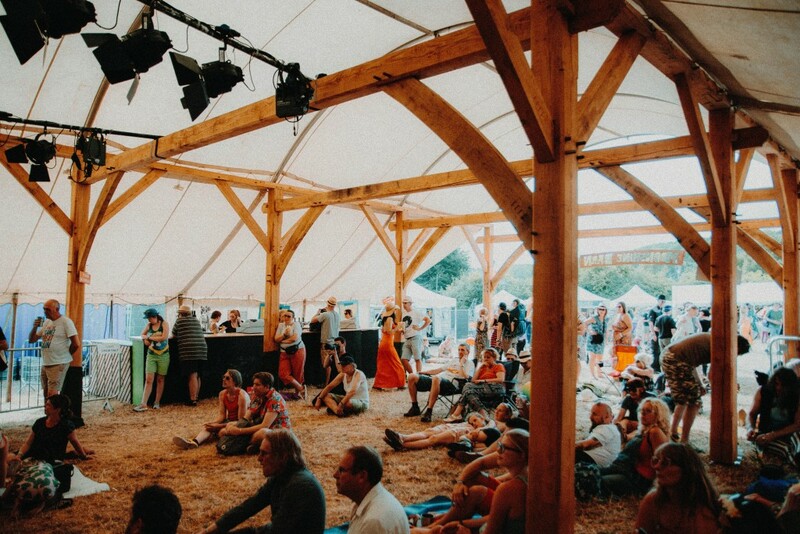 For any Nick Drake fan, the highlight of the festival comes on Friday, when a small number of festival-goers are given the chance to venture into the woods and listen to the playback of one of his album’s on his family record player. Gazing into a campfire and listening to Drake’s own copy of Pink Moon in complete silence, meters from his family home, was the moment at which Lunar went from a pleasant weekend to a very much memorable experience. The festival’s extracurriculars are a good draw too, though some events were cancelled due to rain. Curiosities such as the mad science of Nutopia, the delightful bevvies of the whimsical Puboard and Cluboard, not to mention the food (oh the food!) all go down well. Rain and thunderstorms did seem to dampen spirits from time to time, both on the Saturday and Sunday, with numbers at the outdoor stages suffering as a result in the daytime. That being said, Matters, who opened the Half Moon Stage on Saturday provided such wonderful, expansive jams which demanded very little of the listener, perfect for that post-Friday-night hangover and leading nicely into set by local psychedelic heroes, Mother Earth Experiment, on the neighbouring Lunar Stage. Saturday’s headliner, Goldfrapp, enjoyed a break in the rain to crack out celestial electronic glam rock with hits such as ‘White Horse’ and “Ooh La La”. 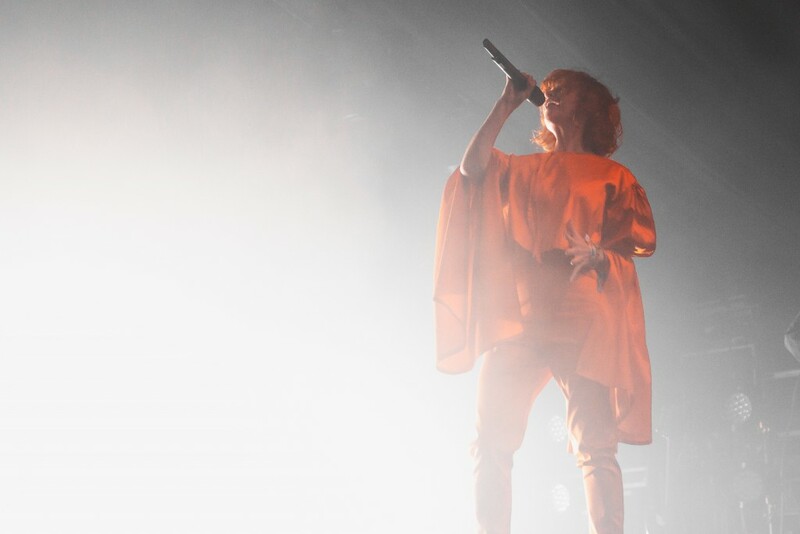 Perpetually backlit in various colours and shrouded in smoke, Alison Goldfrapp both hides her beauty and affirms it, in the sensual silhouettes she projects to the audience. Sunday highlight Songhoy Blues bring a Malian take to many guitar-based genres from reggae to blues within a seamless set. Lead singer Garba Touré’s dance moves are cheer-worthily impressive and bring out the best of a steadily drying Sunday audience. The evident cross-generational and cross-cultural appeal of both Songhoy and Amadou and Mariam is surely one of the most pleasant aspects of the weekend. Prior to The Stranglers’ headline slot, the festival’s ceremonial procession takes places, starting with a stunning performance by a young dance troupe, inspired by fire, and culminating in the lighting of a huge pyramid bonfire. 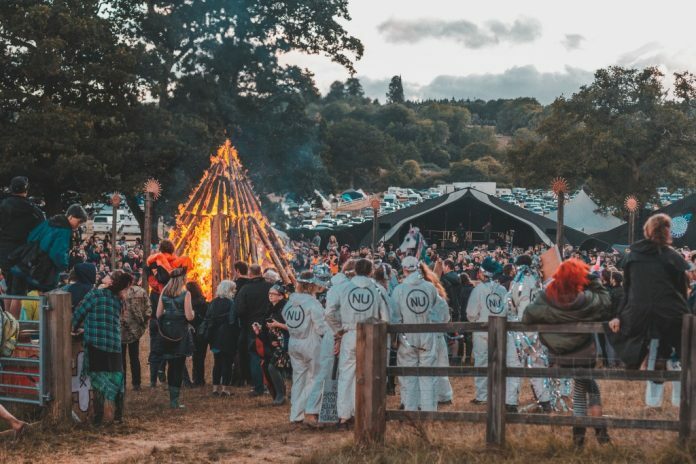 Given earlier comparisons to Glastonbury, it’s quite amusing to see this festival in the tiny town of Tanworth-in-Arden feature the sacrificial burning of a wooden structure which could loosely be described as an effigy of the Pyramid Stage. Legendary punks The Stranglers brought the festival to a close with a set peppered with genre-defying and genre-defining hits ‘Golden Brown’, ‘Peaches’, ‘No More Heroes’ and ‘Always The Sun’, each of which receive a cheer upon their intro, as well as deeper cuts and a couple of covers. The set’s abrupt end leaves the audience slightly puzzled as to where the encore is, but as the skies have cleared the chorus of ‘Always The Sun’ circles in the mind. The sun is done setting on another year at Lunar Festival.